The audio file is your ultimate recourse to creating and living a successful and fulfilling life as a businessperson. Starting any business is always a difficult challenge. In “Guide to Starting a Business,” Dr. 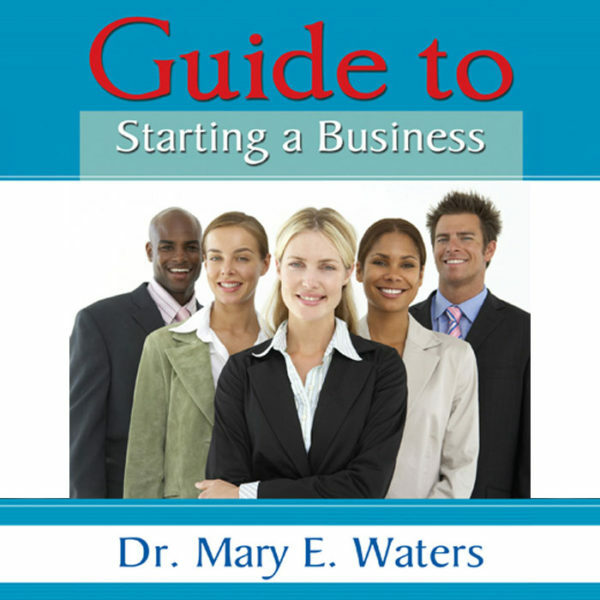 Waters provides you with a comprehensive guide to getting a business up and running with little capital. Dr. 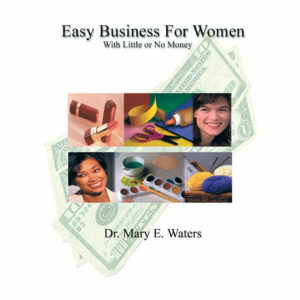 Waters provides authoritative answers to these basic questions: “How do I begin?”, “What business should I get into?”, “Where can I acquire capital?”, and “Where can I get reliable information?” She dispels first-time entrepreneurial jitters by providing a blueprint of what to expect during the first few years of a business start-up. Culled from personal experience, research and knowledge, Dr. Waters make a compelling argument for people to take control of their lives by becoming their own boss. “Guide to Starting a Business” emphasizes the need for a strategic business plan and proper management of finances. Constructive suggestions on how to improve areas of weakness are also provided. Also included are links to local and government websites to assist you in the start-up and ongoing management of your business. Starting a successful business may seem hard at the first glance, but it is most definitely not impossible. There is so much information out there that can help you and most of it is presented in hard copies that take a lot of time to consume. Yes, it is true, the more books you read the more knowledge you accumulate but to make it more convenient, this entrepreneurship package is presented to you in an audio format. Widen your scope while multitasking. Never waste a minute. Listen in while driving to work, going for a run or relaxing on a couch, any time is the best time for grabbing this business audiobook. The third item in the course is our 6-page list of 101 Things to Avoid When Starting a Business, an informative piece that will take close to no time to read and re-read. The PDF books can be printed so you can always have a hard copy lying around.